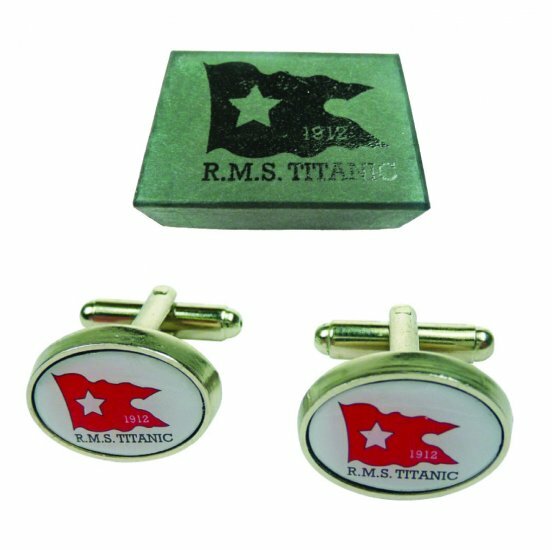 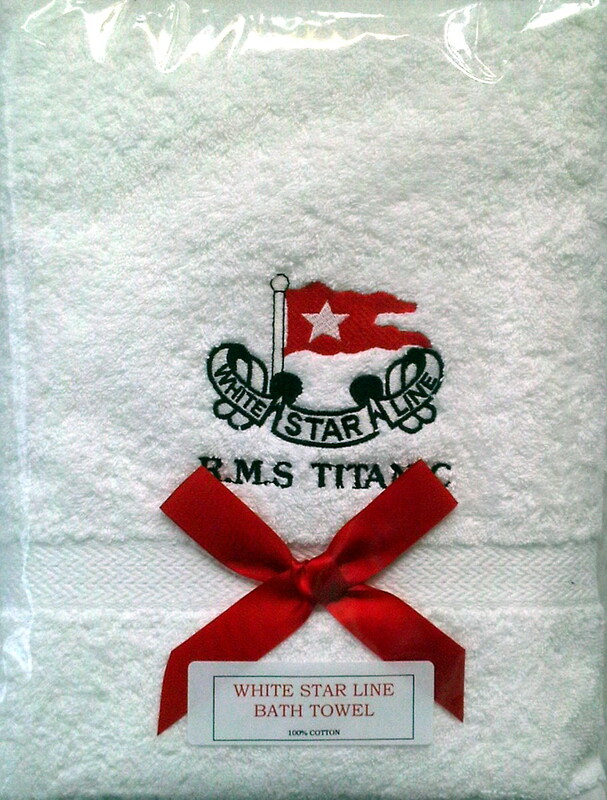 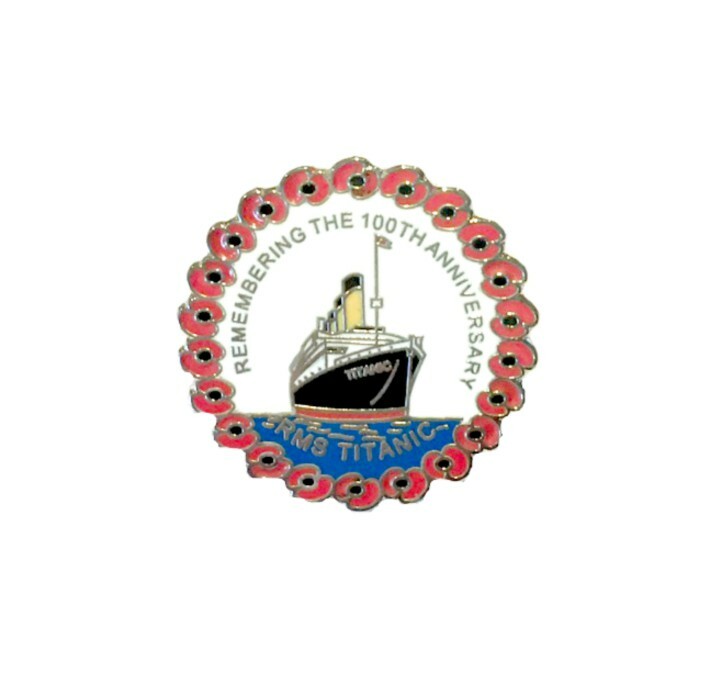 Embroidered White Star Logo Cabin Towel and Authentic Titanic Vinolia 25gm Toilet Soap with a beautiful description card as a keepsake. 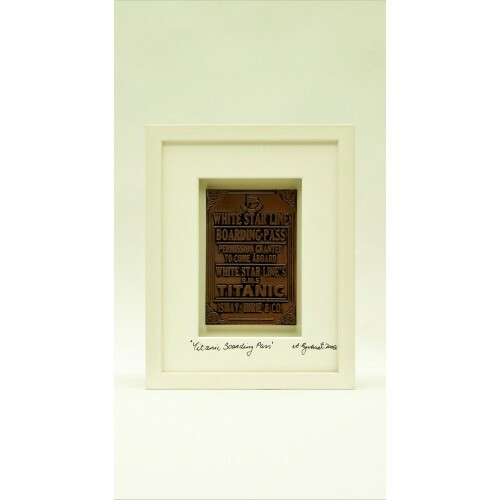 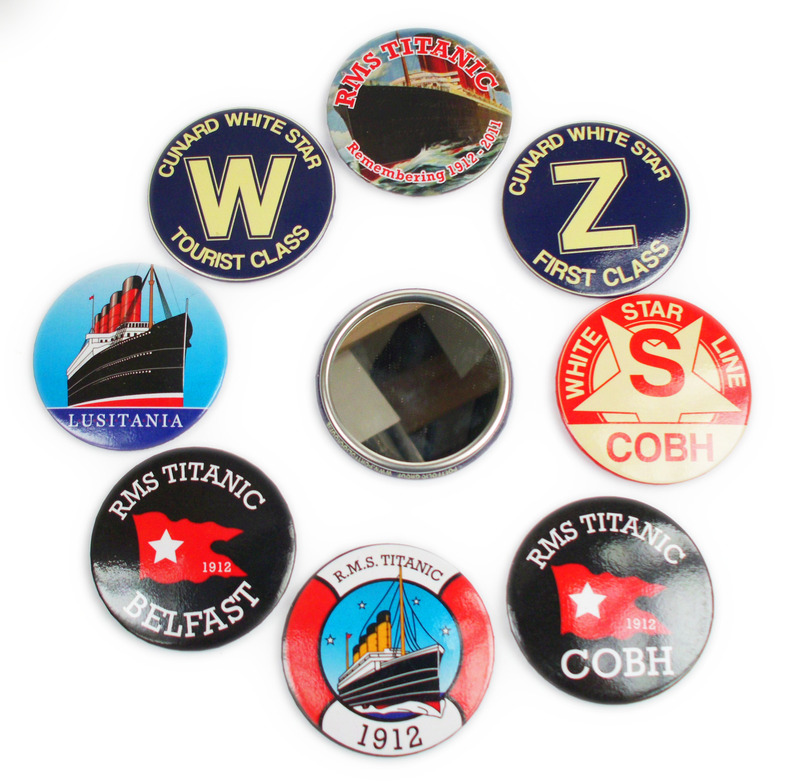 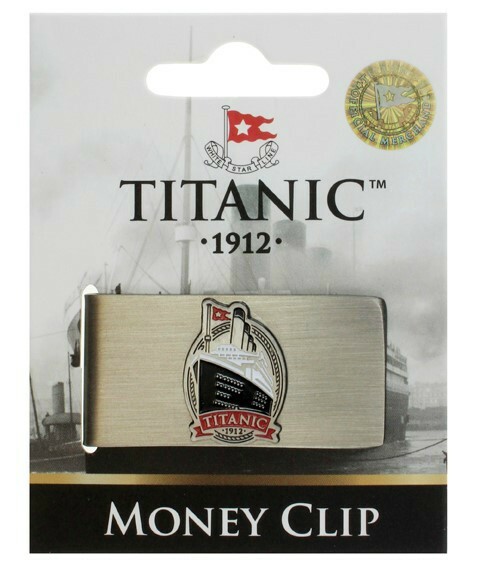 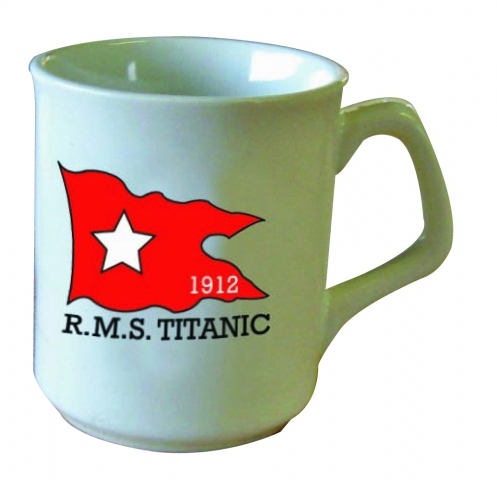 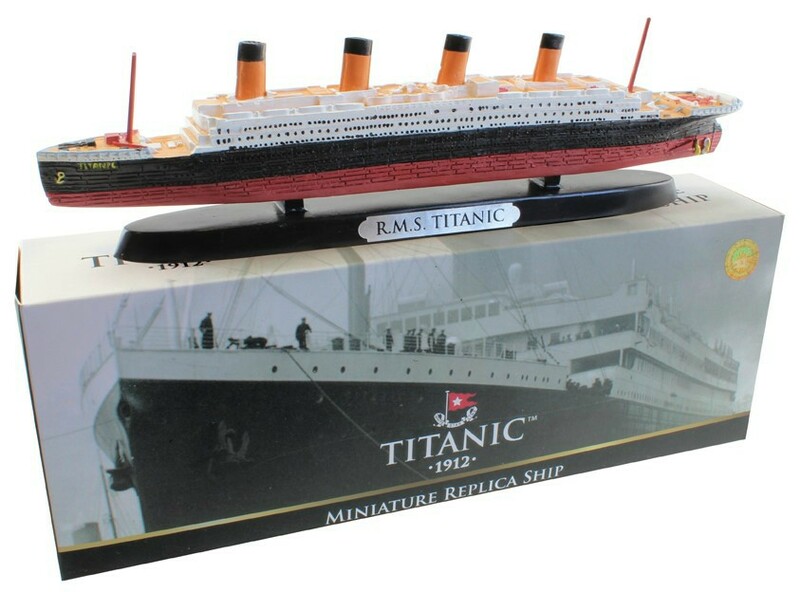 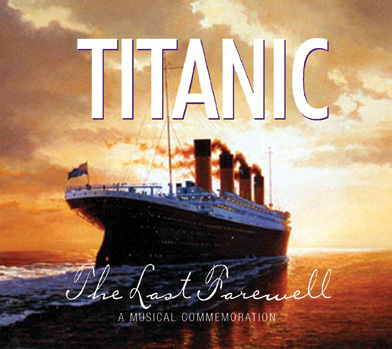 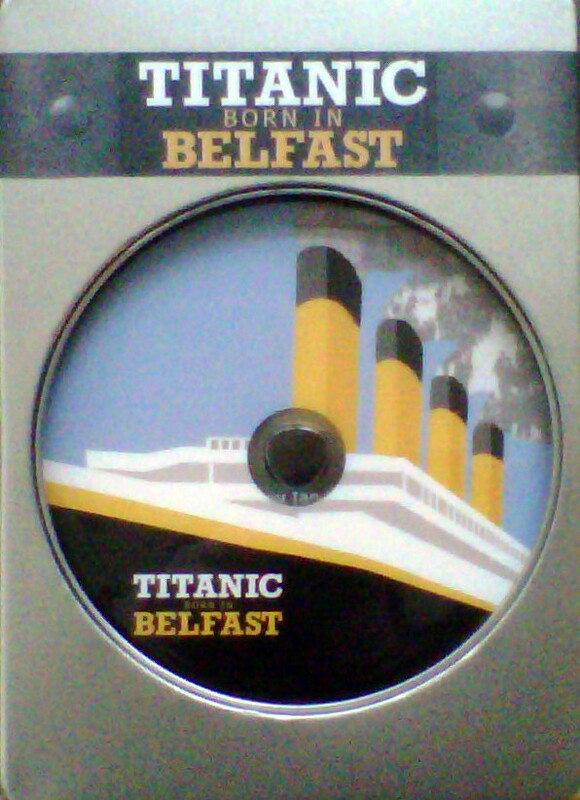 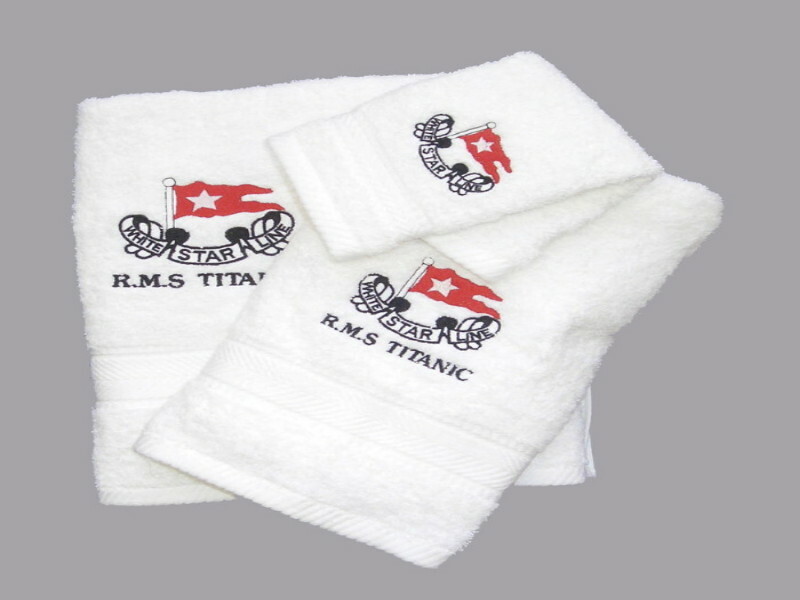 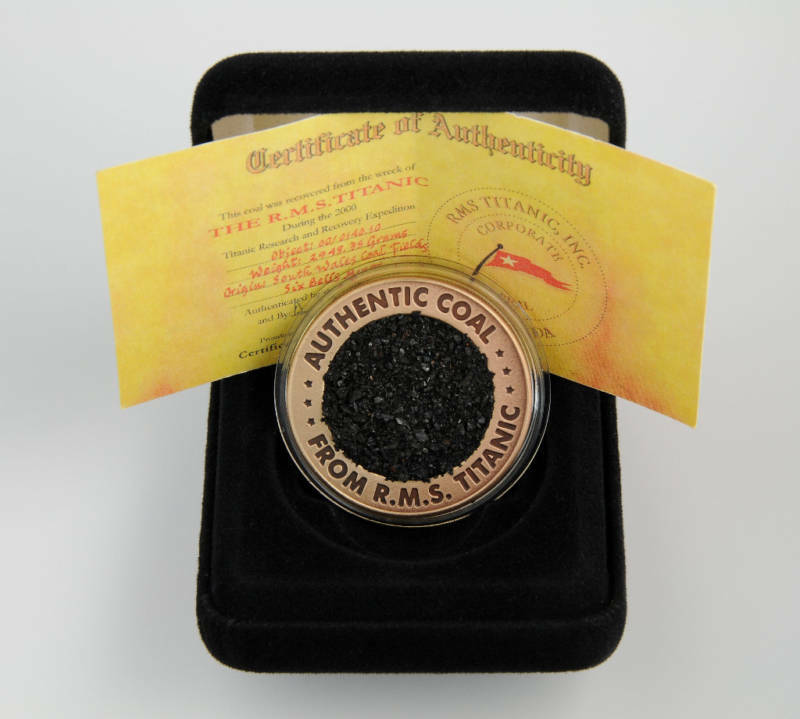 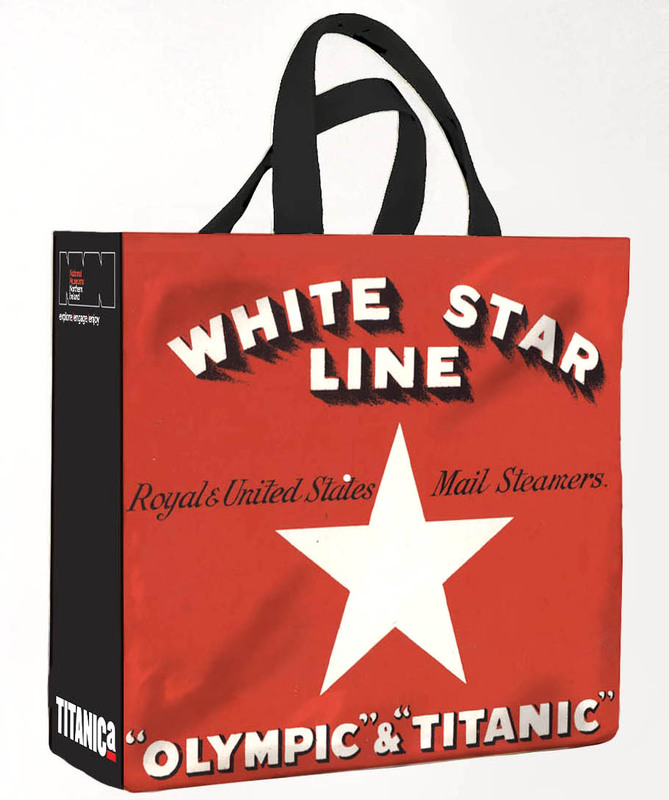 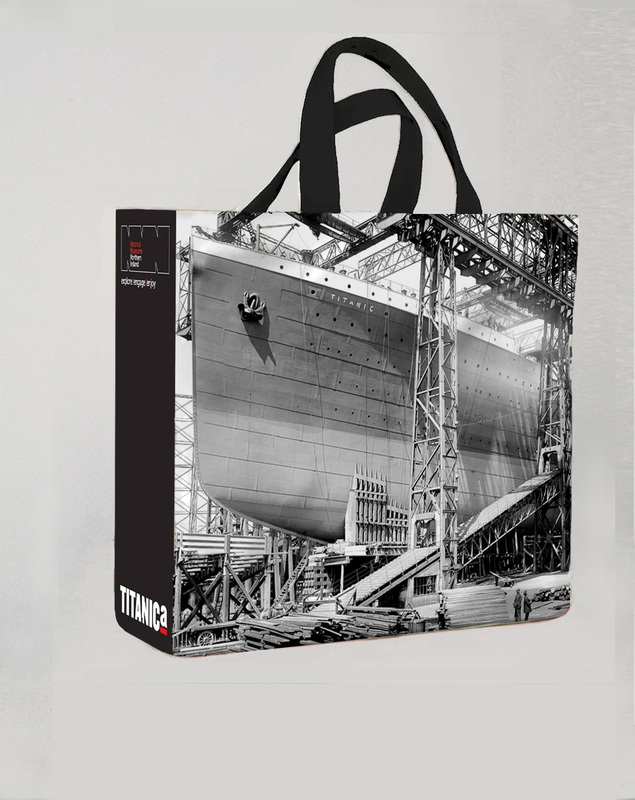 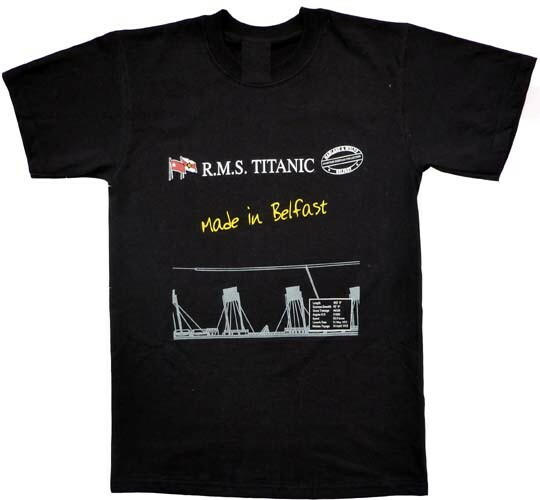 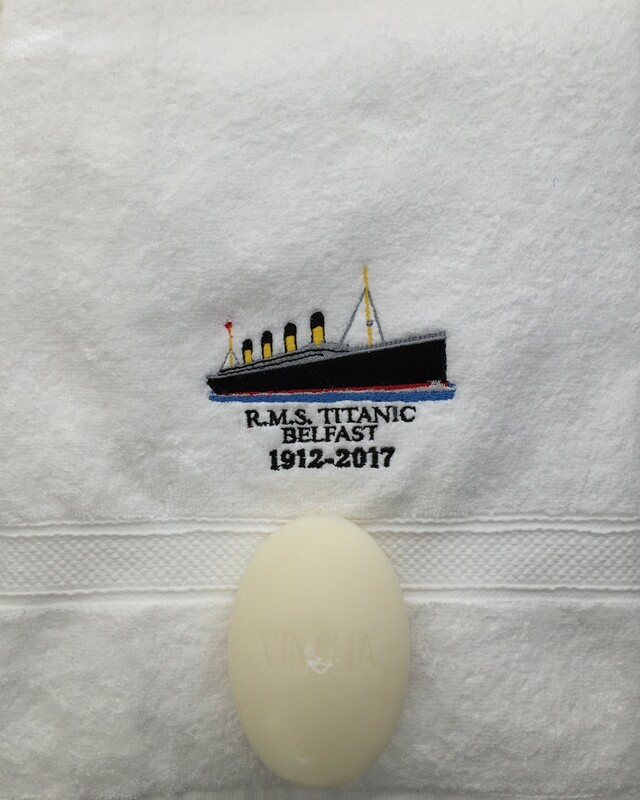 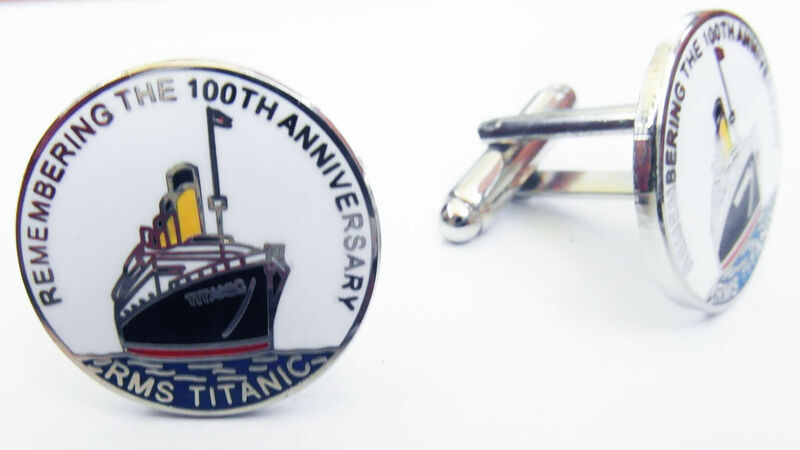 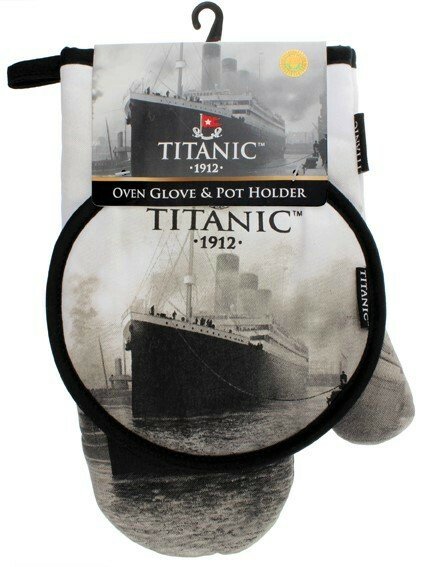 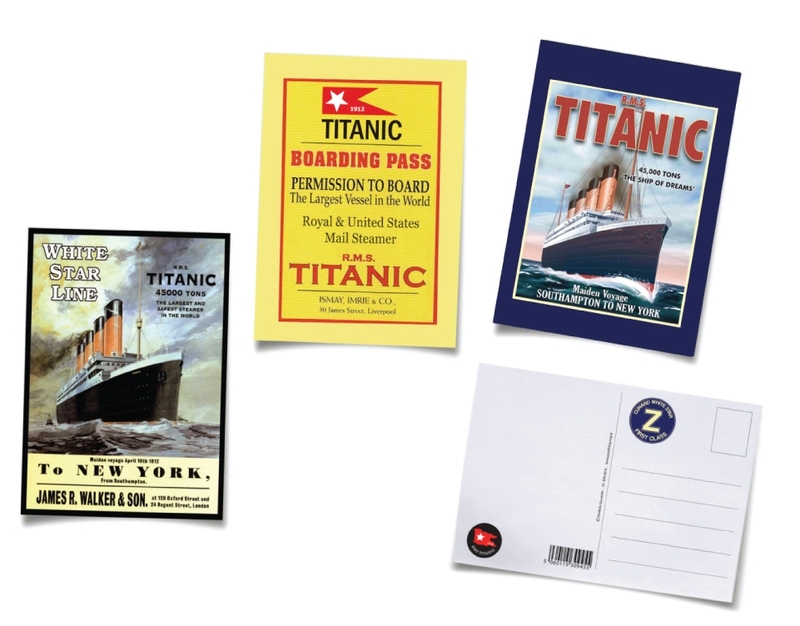 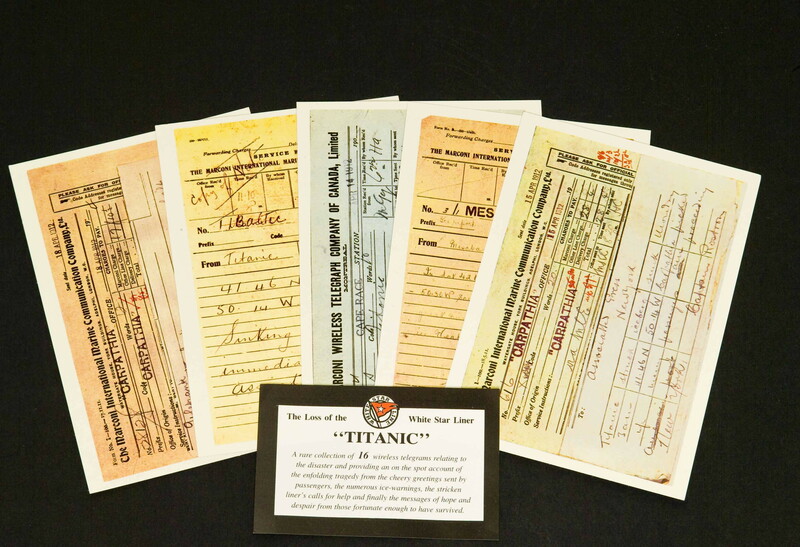 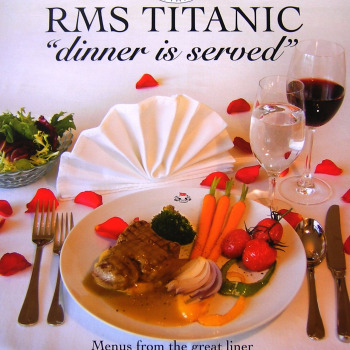 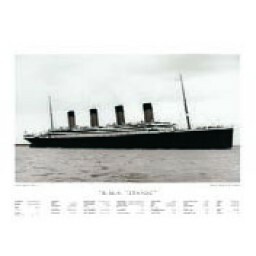 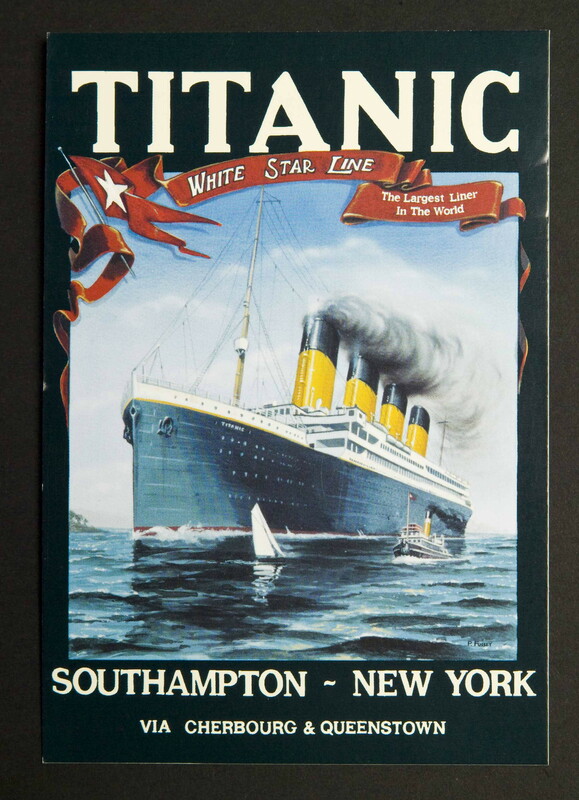 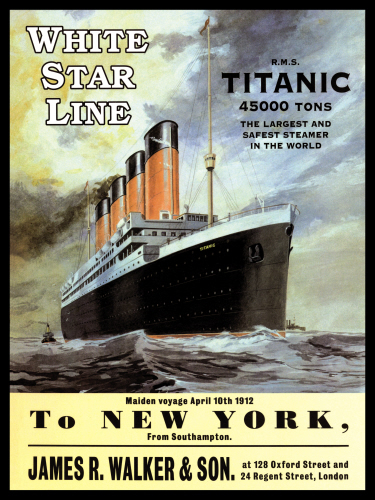 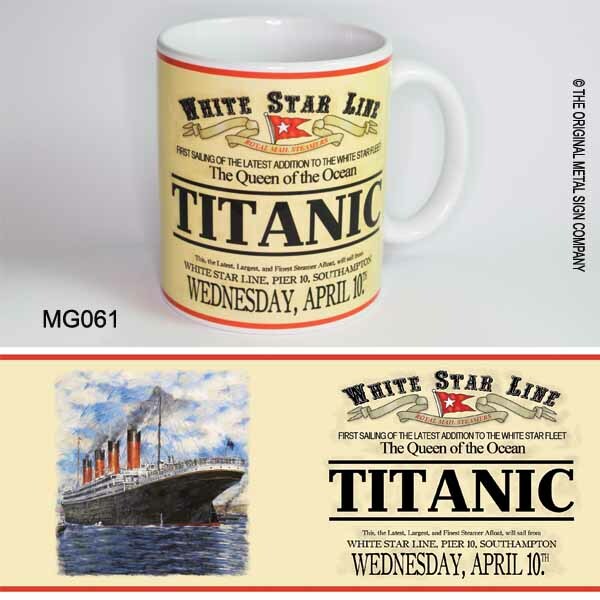 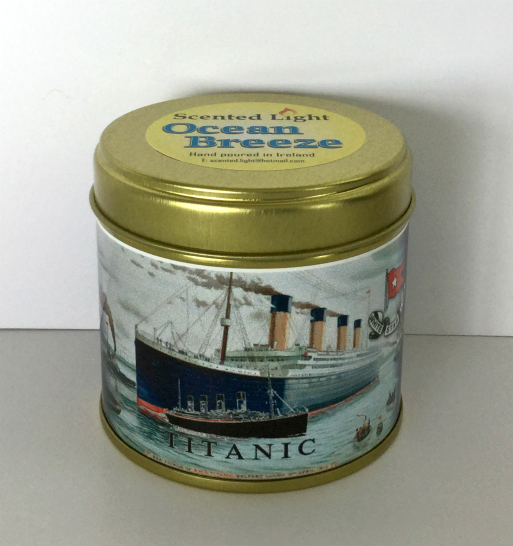 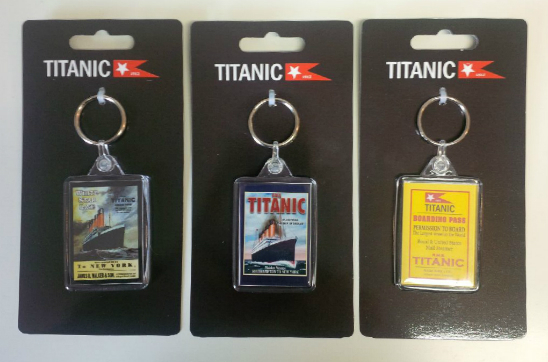 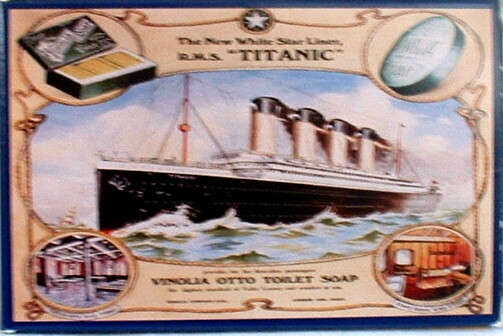 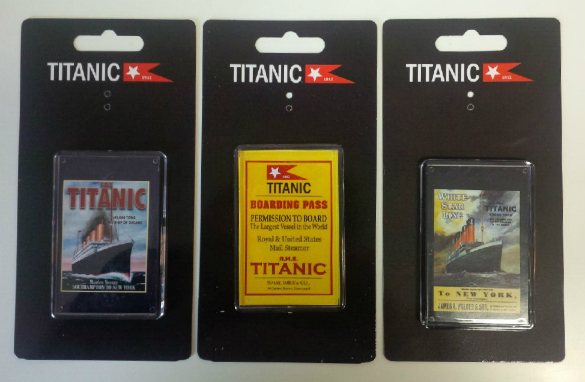 The RMS Titanic Cabin Towel and Vinolia Soap is a collectible Titanic Gift. 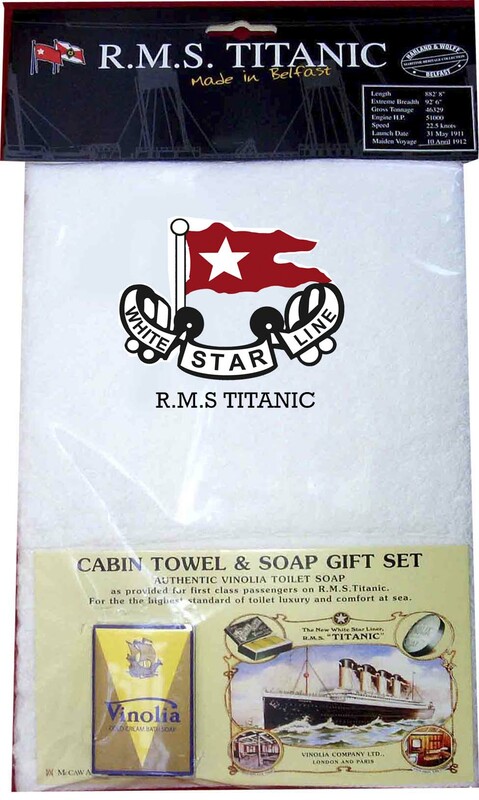 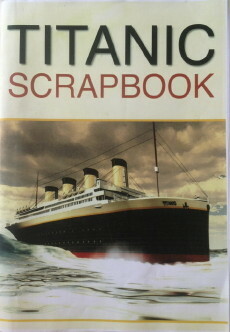 Nicely packaged in a clear cellophane pack with plastic hanging hook..
Cabin Towel Size : 20.4 x 12.4 inch (51cm x 31cm).